The seven-minute workout came to the forefront when the New York Times covered it in an article. It might sound like it’s too less time and will not have any significant result. The flip side is that trials and research have shown that this workout helps achieve maximum benefits out of a workout exercise. The good part is that you need exactly 7 minutes each day and no equipment at all. You can do it in the comfort of your own living room. If you are still unclear and unsure, the iOS app ‘7 Minutes Pro – Daily Workouts!’ will help you implement this workout in the right way. The app can be downloaded from the App Store. To give you a head-start and make sure that you stay on the right track, this app comes with video tutorials that give you a detailed guide into each exercise that is part of this workout. There is no way you will go wrong. This will merely ensure that you get the most of the time that you invest every day. To say the least, the workouts are a little ‘unpleasant’. They will make you sweat and stretch out every inch of your body. The good part is that you get ample breaks between rigorous exercises. 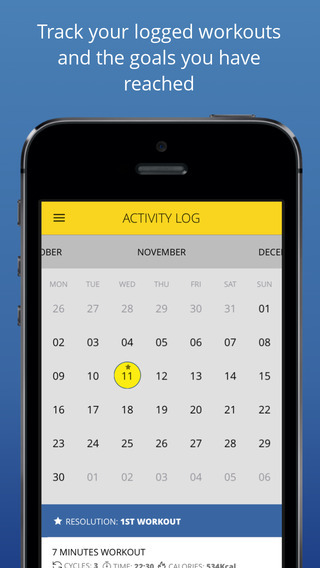 This app allows you to customise your workout schedule so as to suit your needs. You can set the time of the breaks, the frequency of your exercises and a lot more. The seven-minute workout is based on the scientific concepts of High Intensity Circuit Training(HICT) along with High Intensity Interval Training(HIIT). Research has shown that this workout can boost your metabolism, help you reduce your weight and add years to life. All this with just seven minutes of dedicated workouts each day. The app lives up to what it promises. 7 Minutes Pro – Daily Workouts! 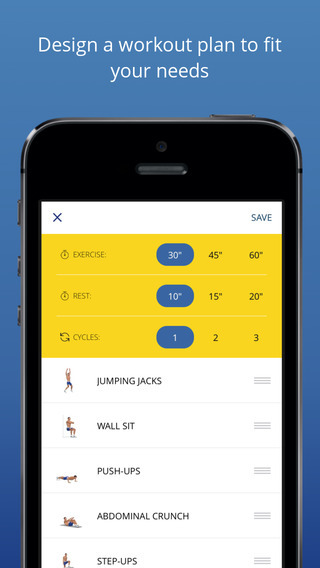 acts like your personal gym trainer- keeping you motivated and right on track. There are daily motivations to keep you going and help you stay put through the whole duration. In addition, there are achievements to be unlocked. You can set personal goals or resolutions and use this app to turn those into reality. 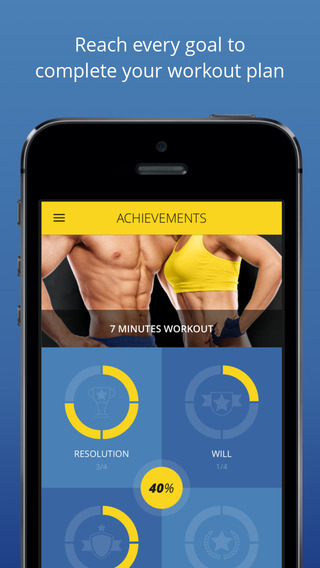 It will also keep track of all the achievements you have unlocked and your daily training sessions. The basic idea is to make sure you do not lose motivation in the middle, no matter what. The app takes care of that well enough indeed. Using this app is very easy, thanks to the intuitive interface. It is soothing and neatly designed with an excellent layout and easy navigation. Setting your goals and keeping track of them through is app is extremely simple. To add to your comfort level, this iOS app also integrates with the Apple Watch. You can control the videos directly via your watch while you work out. 7 Minutes Pro – Daily Workouts! 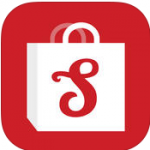 can be downloaded from the App Store for $2.99. 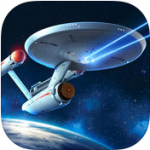 It is compatible with all iOS devices that have iOS 8.0 or higher versions. If you have a busy work schedule and cannot take out time to visit the gym, this app is the perfect health solution for you.